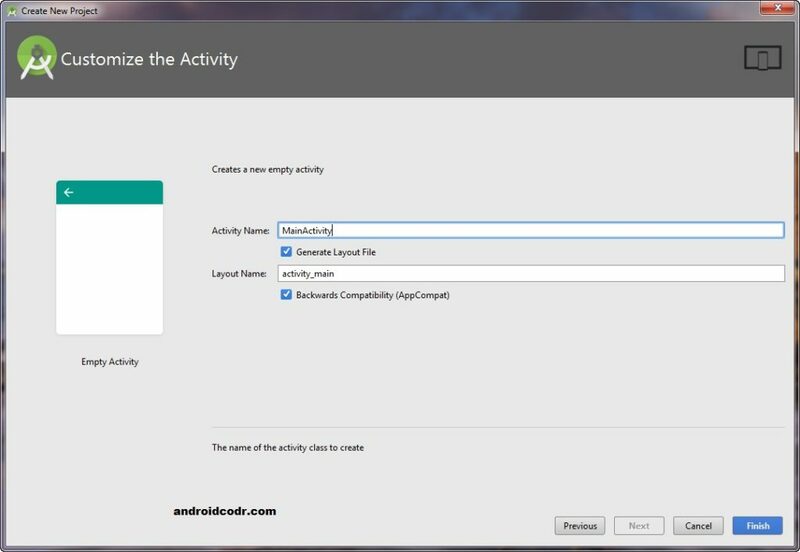 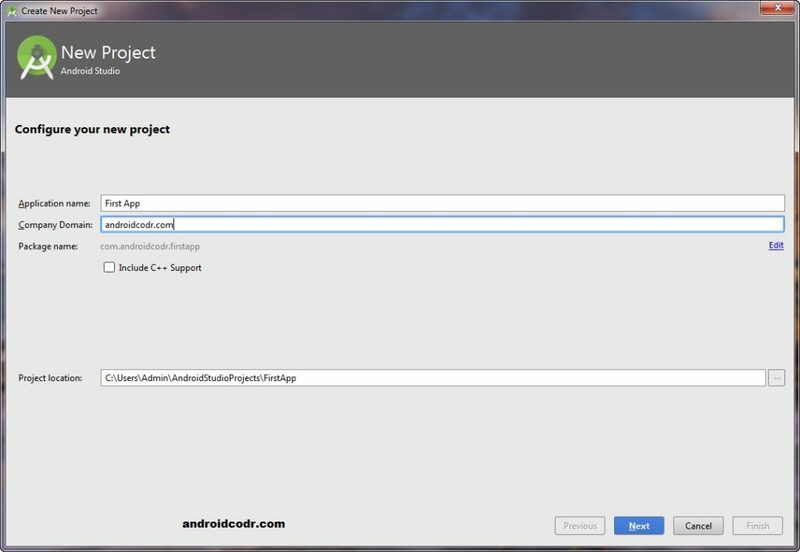 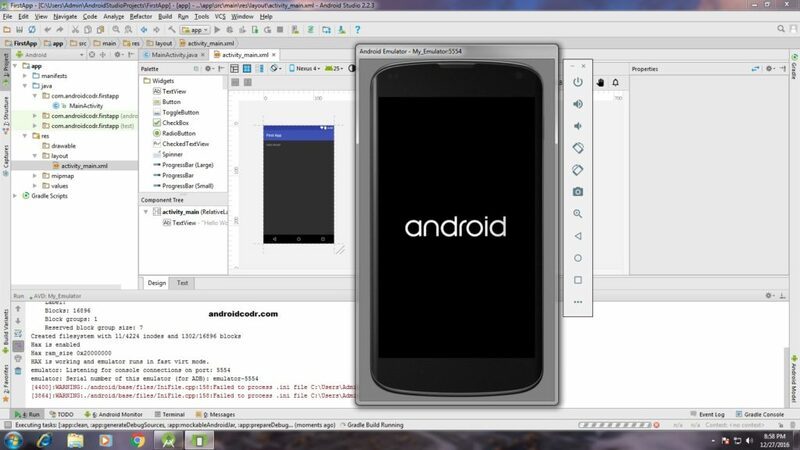 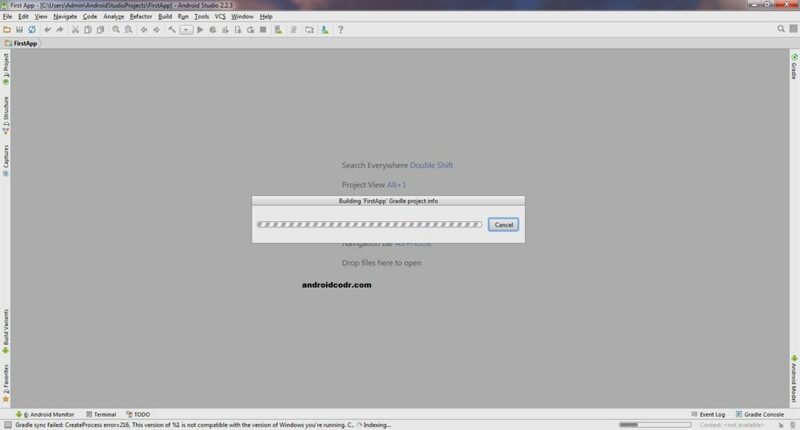 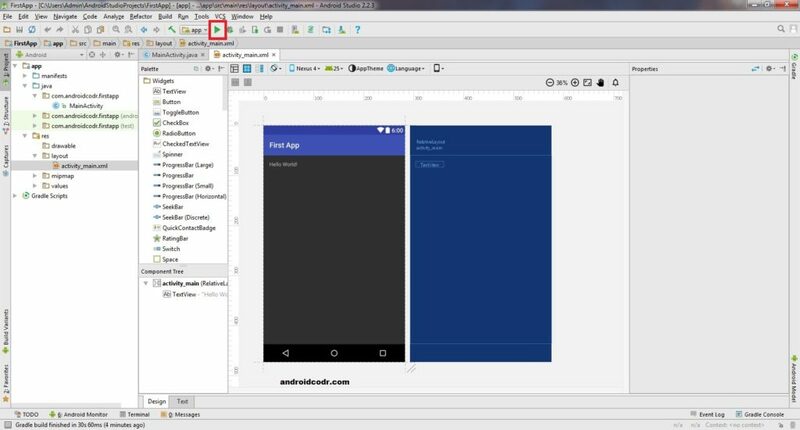 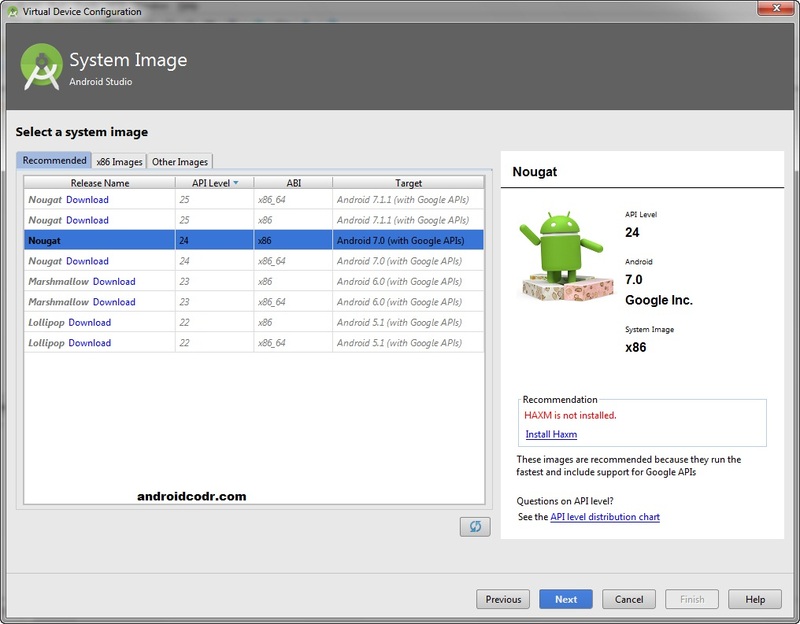 Before Android Studio Programmers were using eclipse for developing android app with Android Developer Tools (ADT) a plugin for Eclipse that provides GUI-based access to many of the command-line Android SDK tools. 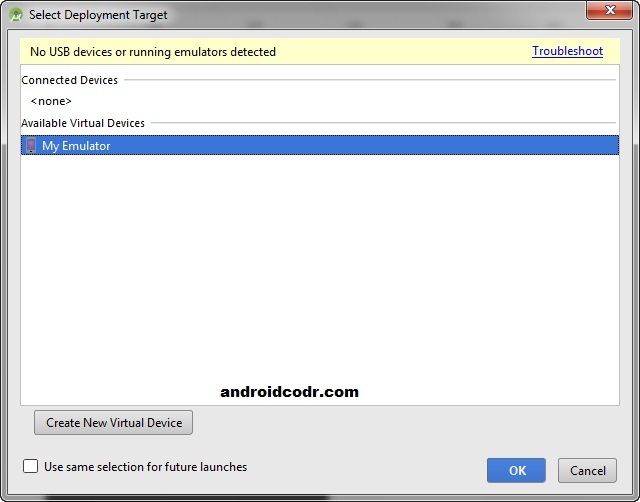 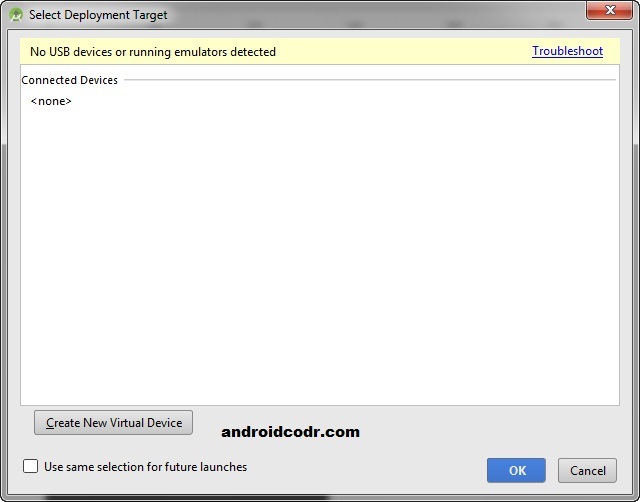 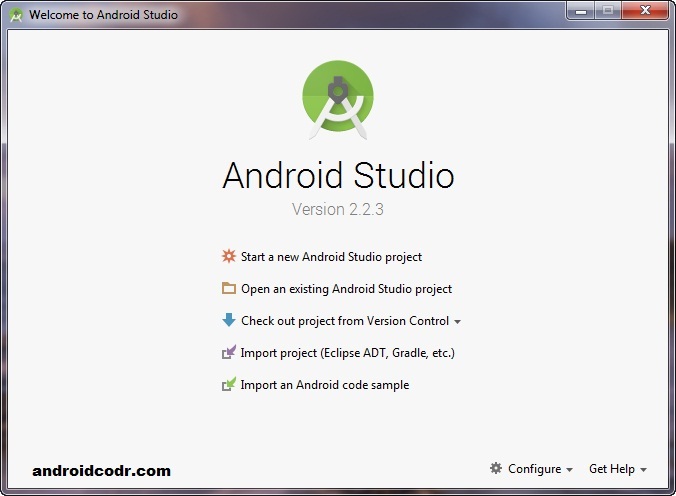 when android studio is Officially launched they stopped support for The Eclipse ADT plugin. 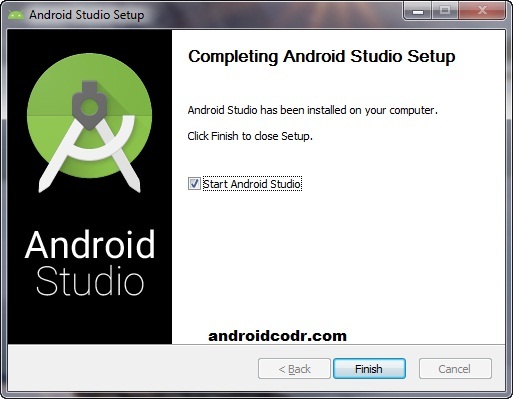 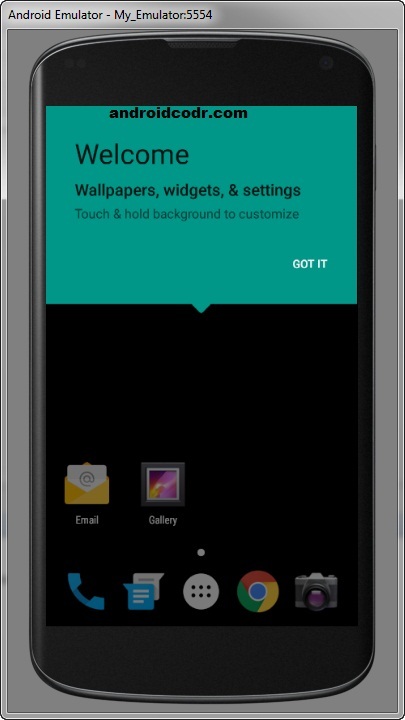 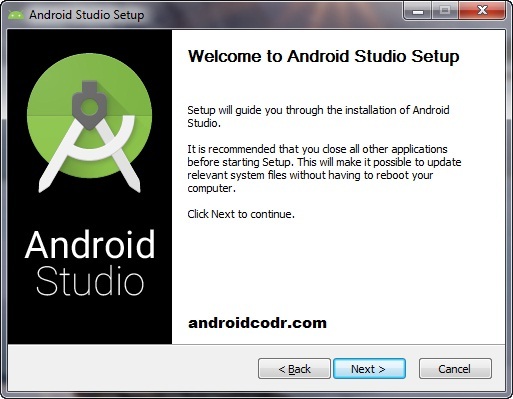 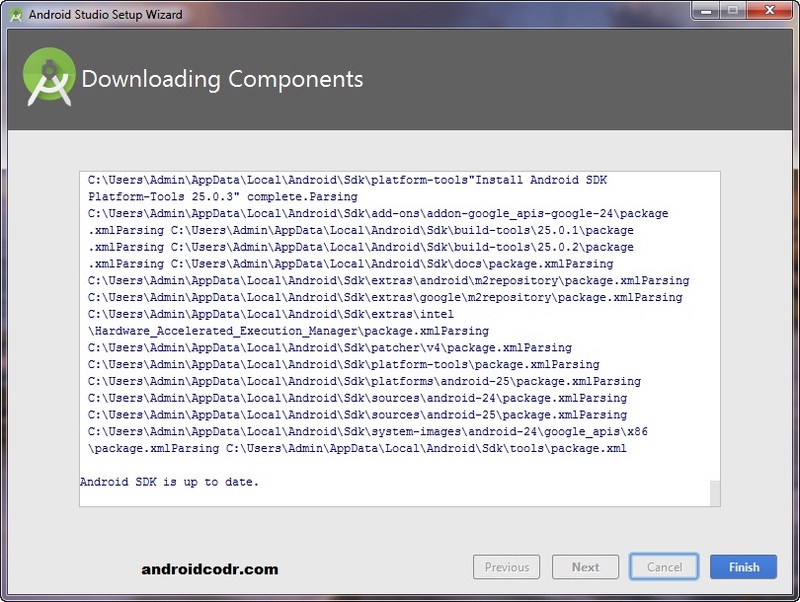 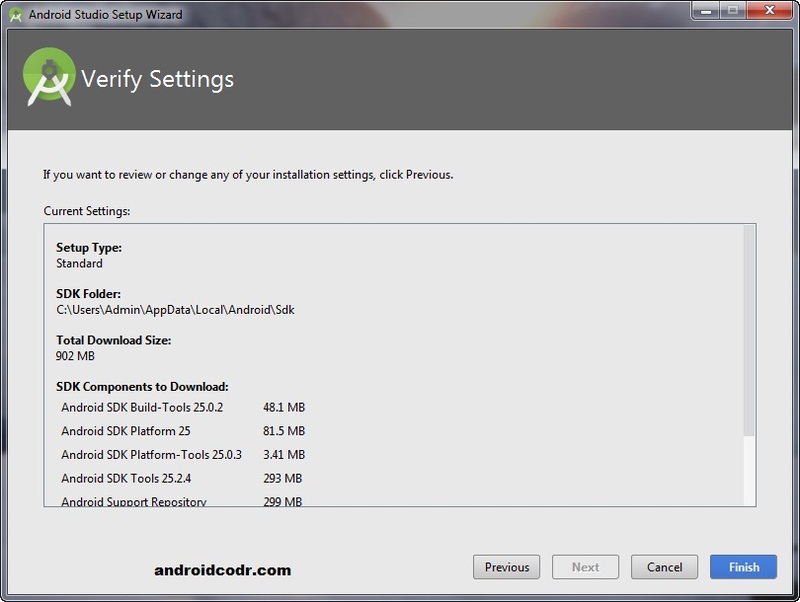 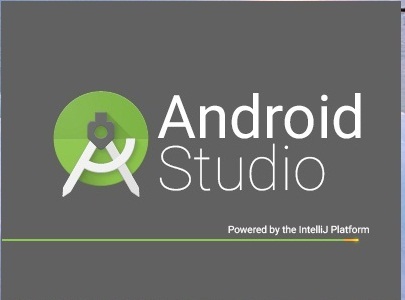 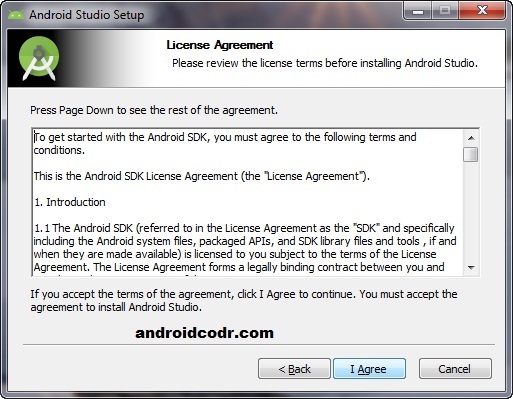 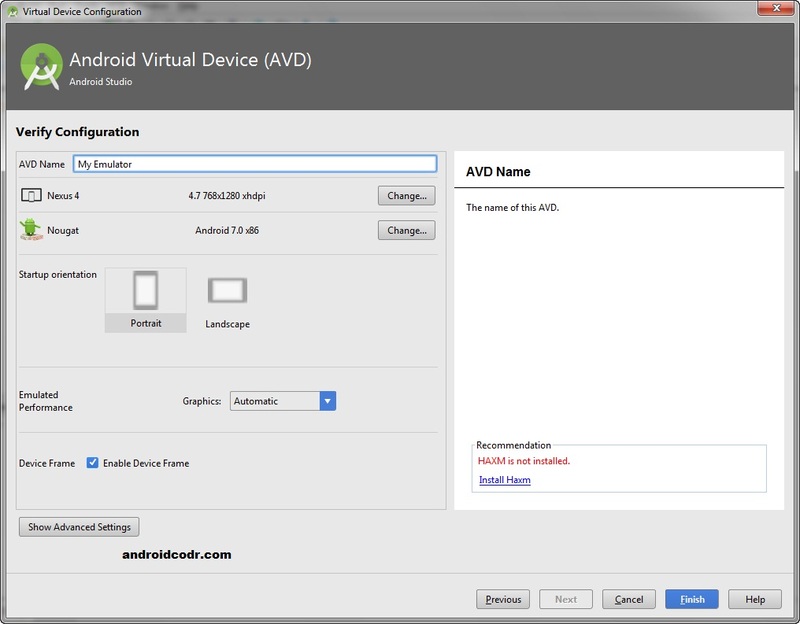 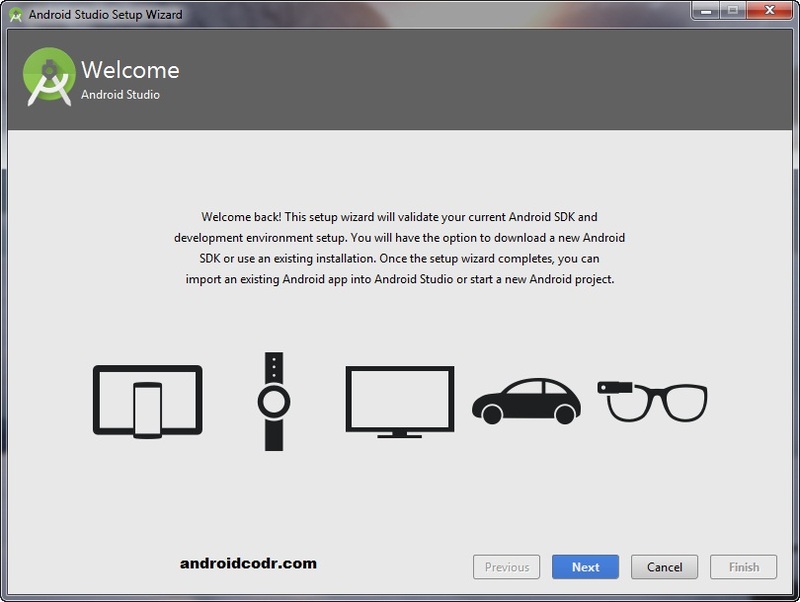 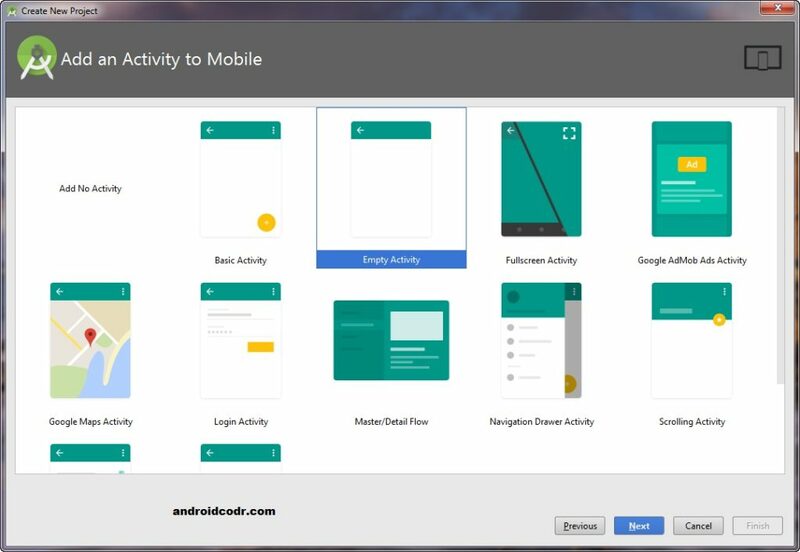 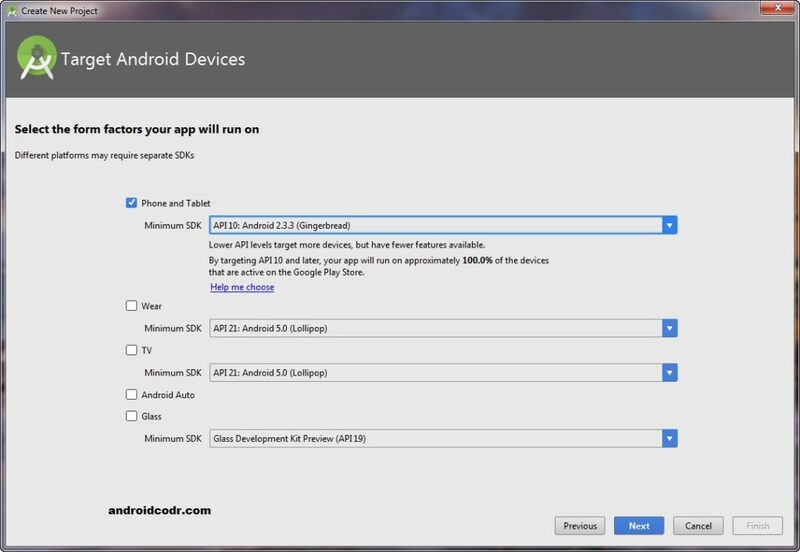 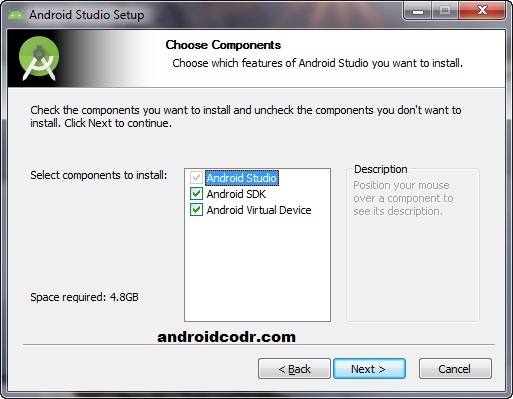 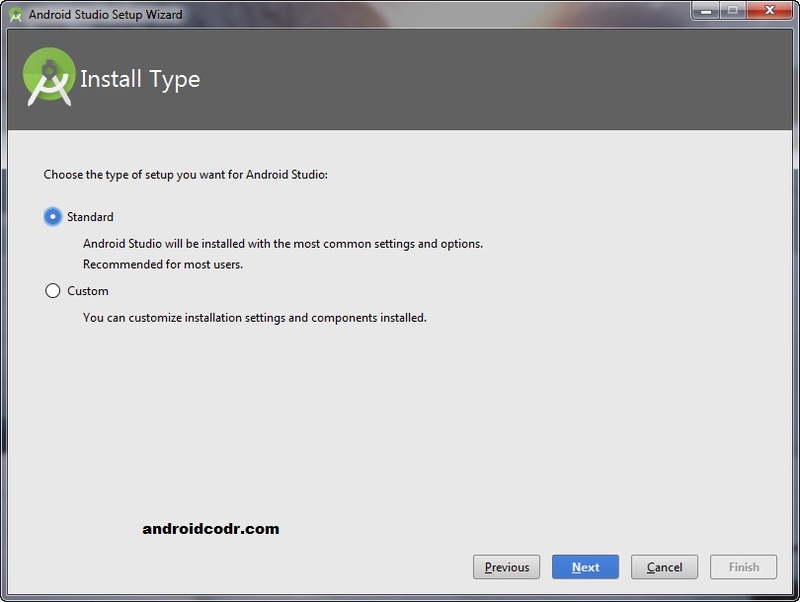 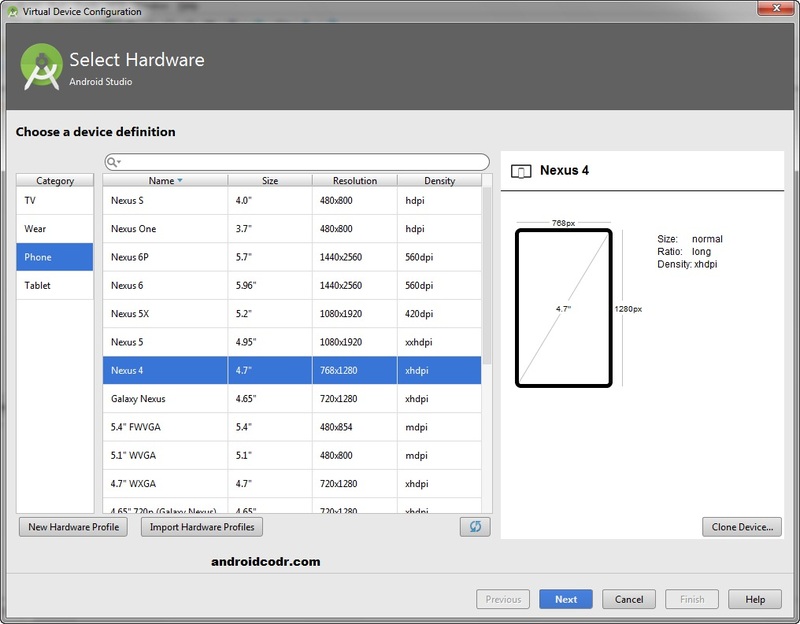 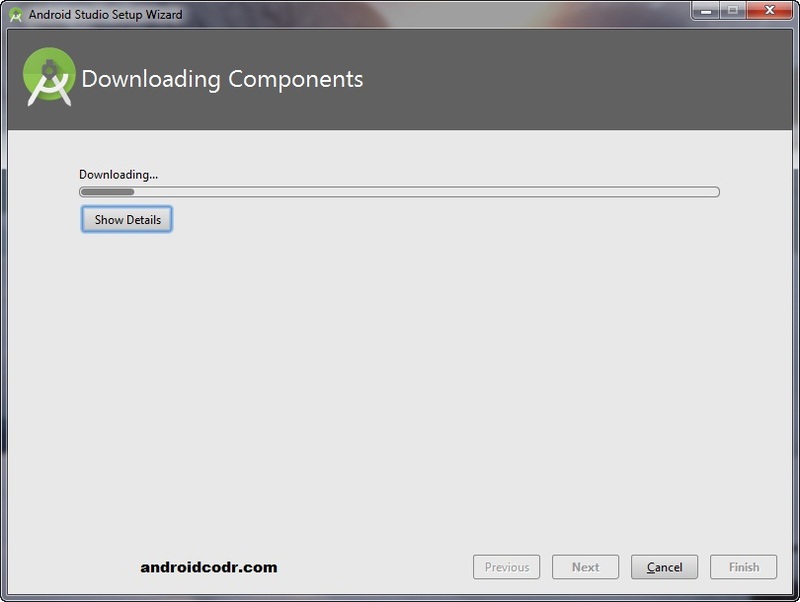 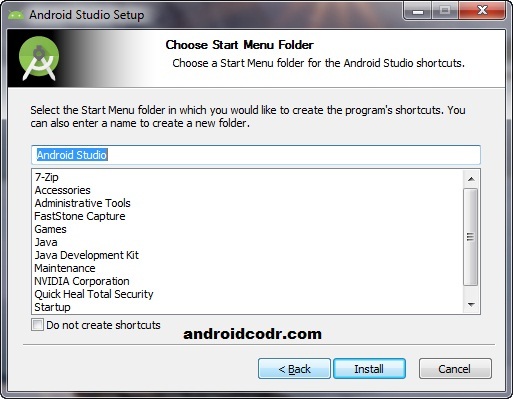 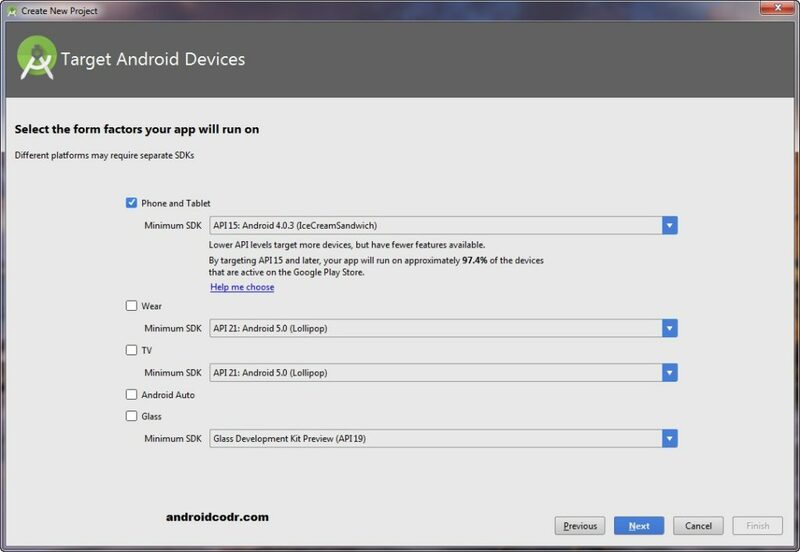 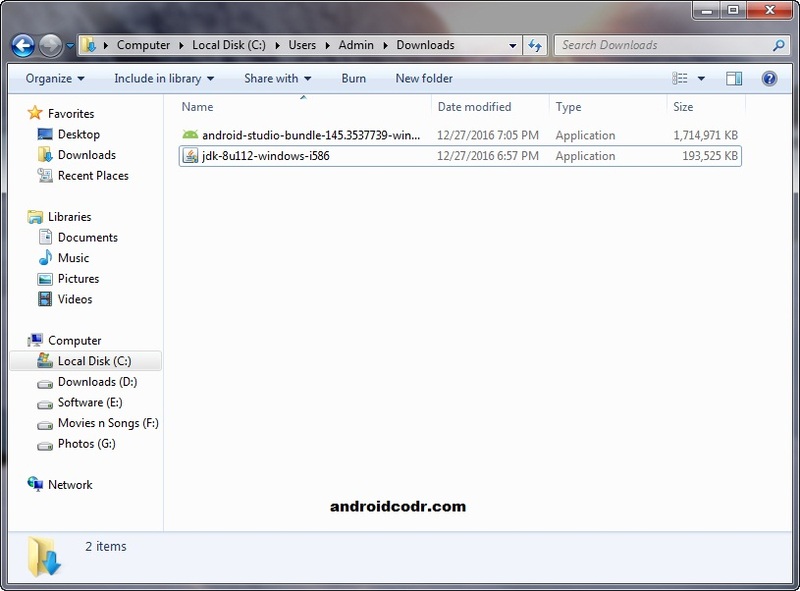 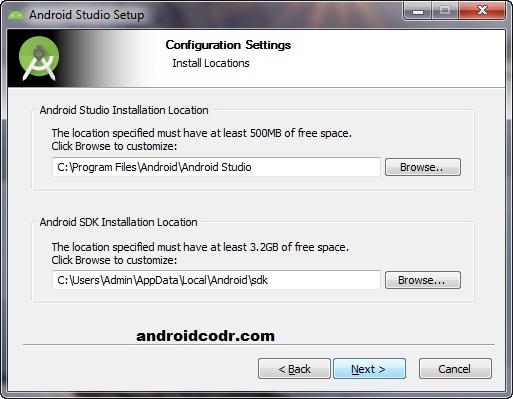 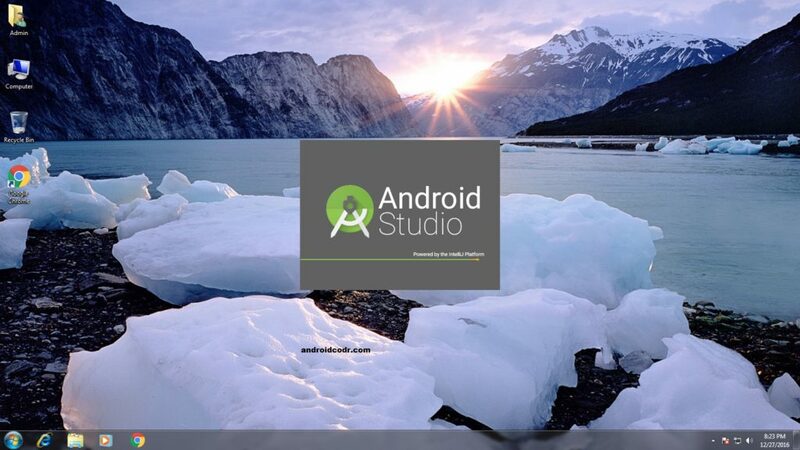 you can download android studio from official site for free. 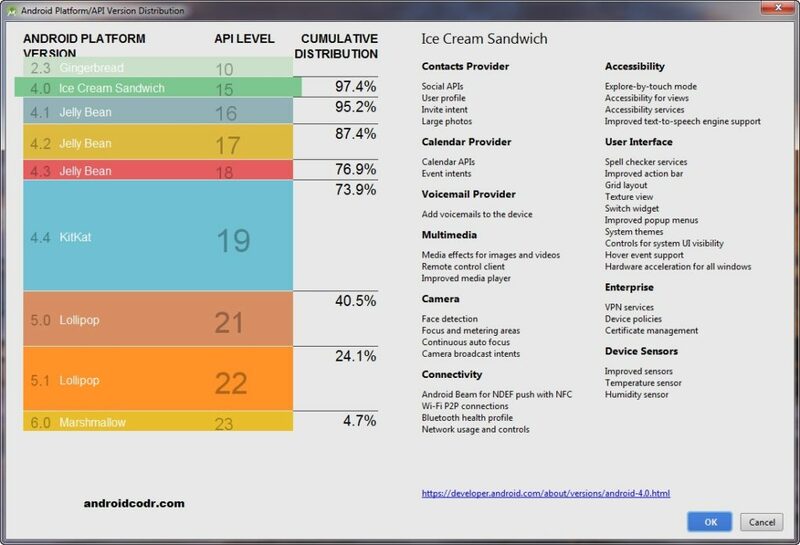 WOW !!! 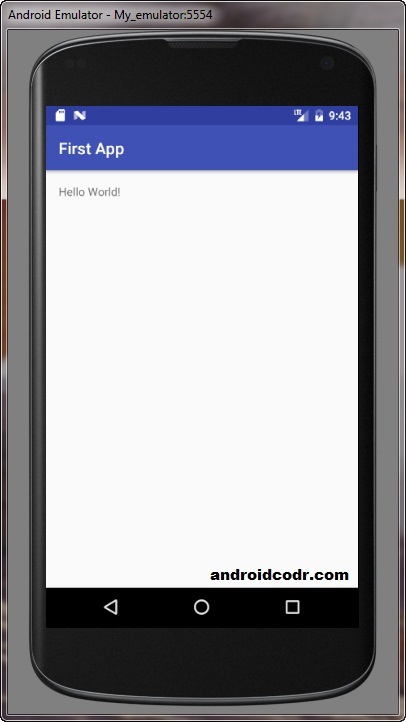 our first app is now opened.